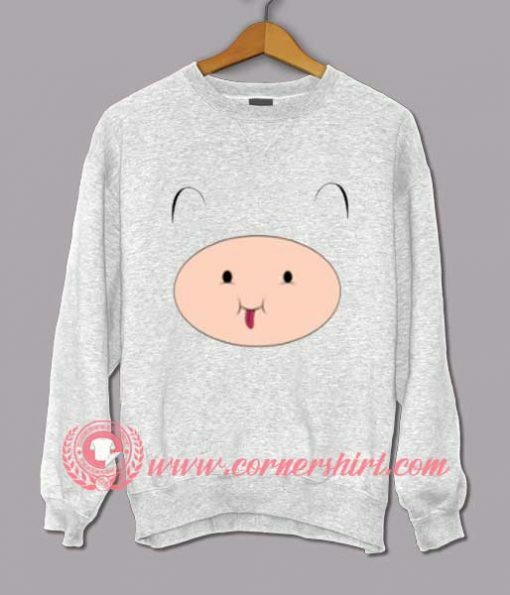 Welcome to cornershirt, home of Custom Design Sweat Shirts and make your style be a look a like. Adventure Time Finn Face Custom Design Sweat shirts is the original and best Quality product Custom Sweat Shirt design that we have created in our studio is great gift for him or her who enjoyed the show and it’s a cool option for a casual Hangout. However, delays occur in transit so it’s possible that your order up to 1 month to be deliver. Shipment usually take longer during Holiday Period (eg: Chinese New Year and Christmas). Estimated will arrived after 1 month shipped. Please be patient while waiting your shipment delivered.